Thanks Mark. I was familiar with your view on this subject, but I am glad that you posted this. I am with you here. I believe most people will pay for your work. Yes you may have some that steal it, but that is compliment.It means you are in demand. Thanks! But the Flickr user listentomyvoice is definitely not me. I believe listentomyvoice is a real librarian against DRM, doing the good work of spreading the message. Good stuff, Mark. I hope we have a chance to talk about some of this during your teleseminar with the Self Publishers Online Conference. As a publisher, I believe DRM is a waste of resources. As an author I believe it is a disservice to my readers. As a reader, I think it's a big pain in the...well...you know. One reason I hope we can cover this issue is that I frequently get questions from authors about piracy. I don't know how many times I've given the piracy versus obscurity speech. I've also written an article myself about it. A poster child for this issue is J.K. Rowling. She refused to publish the Harry Potter books as e-books, so the pirates filled the gap by scanning her print books and offering digital downloads. They got the money, and she didn't, but mainly because she didn't do as you are suggesting and make the book available in as many formats as possible. I don't want to get ripped off any more than anyone else, but there are better ways to fight piracy than DRM. Mark, i agree with you. Put a obstacle (DRM) to the customer... :S its a silly action. One correction in your text: the writer's name is paUlo coelho, not paOlo coelho. Excellent! As a reader, librarian and author (sort of) I tick three of the boxes, so this resonates with my thinking. I'm glad I am not alone. Also I've corrected the attribution on my site to Nina Paley. And many thanks for linking back to my blog. 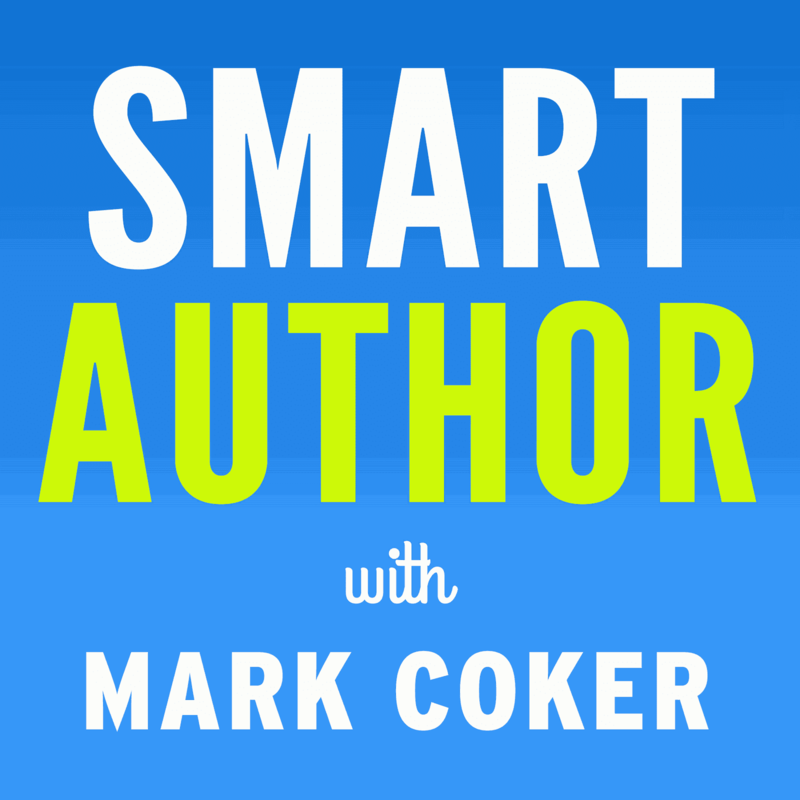 My favorite quote on this subject: "Obscurity is a far greater threat to authors and creative artists than piracy." The only thing that kills me is that I didn't think through the whole DRM thing. On Amazon and B&N I enabled DRM for two of my stories, thinking this was a good idea. I've since seen the light and I make sure I keep everything DRM free. It's unfortunate I can't go back and disable the DRM on thw two stories I have out there. I hope this hasn't hurt my sales. Let me raise a question then, regarding Google editions. Google asks about a DRM decision as well as a separate decision on whether to allow readers to copy, paste and print the book. I opted to enable DRM on Google and declined to allow readers to copy and paste. What's theory on those decisions for Google? And what's the future of Smashwords distributing to Google editions? Good question Gary. Copy and pasting takes it a step further doesn't it. Here's another question about the Kindle. Last year, Amazon offered authors the option of making their books "lending enabled" and I agreed. Because I had my own Kindle account before signing with Smashwords, I opted out of Smashwords' Kindle distribution. But I had initially submitted my book to Amazon in a DRM format. So, I am wondering: Does the new "lending enabled" agreement remove some of the reason for reader complaints about DRM? I noticed a significant increase in sales last year about the time that change took effect. Any thoughts on that change by Amazon? A book I couldn't copy&paste from would be a bit of a drag, at least if I actually liked it. If I wanted to write a review, or discuss the book in a forum, I might want to copy&paste a favourite line, or a text passage relevant to the discussion every now and then. Why make quoting bits of your book more difficult than it has to be? People talking about your books seems to me like a good thing. The lending function on Amazon is pretty ridiculous. 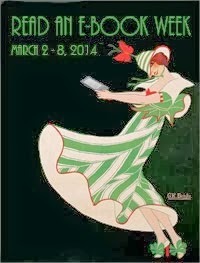 A lending enabled book can be lent out exactly once, for two weeks. It's better than nothing, I guess, but, eh. Given how many books I bought my own copy of after borrowing them from friends or libraries, I don't understand why they're being so stingy. Gary, I have many occasions on which to quote books (schoolwork, papers, reviews, general "ooh, look at this" sharing), and it is always an irritation to have to flip from window to window and type it manually. If it's not absolutely necessary, I'll skip the hassle, which primarily means less "ooh, look at this" promotion of things I would otherwise recommend to like-minded readers with money to spend. Don't use fear of something unpreventable as an excuse to put obstacles between readers and your words. just to clarify your statement about "limited worldwide distribution" - that means that certain publishers and distributors are in fact prohibiting readers from buying content from them, without offering those readers any other recourse than to buy print media, with all the waiting and pollution that entails. If it were not for places like Smashwords, Baen, Ridan Publishing and other Indie publishers like them, I would probably have given up on e-Reading by now. I have used DRM with Amazon and BN without thinking much. It sounds better to protect. But I was not hesitant to go without DRM with SW. If I have to do it again, I will go without DRM. Thanks. It's comments like Brother Joe Radosti that makes DRM a sad necessity. Please understand that as a professional author I am not fooled by code words "Obscurity". Child pyschology does not work with a professional or business person. When you became an American that did not mean that you got to dictate to authors and speak for them. You want to speak to a real author. You got one right here. I have a degree in English Literature and Creative writing. When fools attempt to control markets that is nothing but chaos and anarchy. The people that feel that they get to control how industries work are messed up. 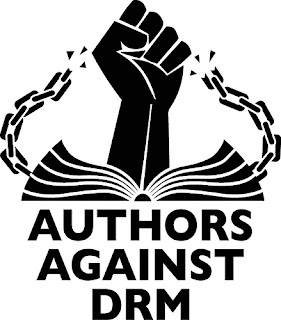 The truth is that if there is going to be DRM it is not to be in the hands of consumers. There are alot of challenges to life. Sadly each one of these people don't work and are on welfare. I know a welfare receipient when I hear one. I checked out the people who supported DRM removal. Many of them aren't American citizens. Many of them support stealing and pass it off as democracy. I write bonafide best selling type novels. I know about human nature. When somebody pretends that I will chomp at the bit because they mention Bill O Riley. I have nephews and know children. They are much better behaved than the lot of fools who want something for nothing. We usually term people who are always fighting rules as sociopaths and borderline personalites. DRM is unfortuneatley a neccesity for sociopaths. I was kidnapped years ago. No one was there for me when I needed people. For that there will always be rules. Further. The hippie movement died in 1970. I would know. A highly sought after author.